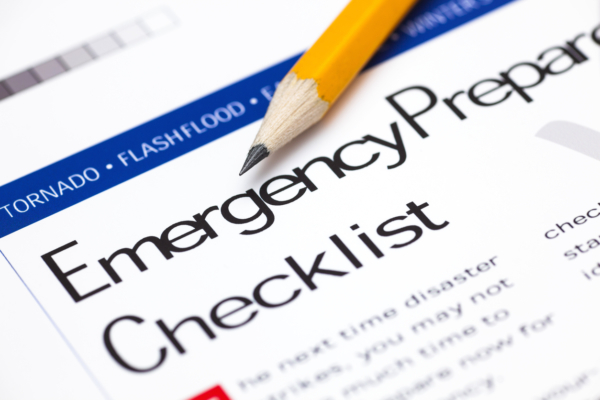 We recently hosted an educational conference call/webinar on emergency preparedness with Joan Thomas, executive director of the Kidney Community Emergency Response Coalition (KCER). Thomas discussed tips and tactics for dialysis patients when severe weather and natural disasters strike. Being prepared in such circumstances is important so patients do not miss dialysis. Click here to listen to a recording of the call and view the accompanying Powerpoint slides.